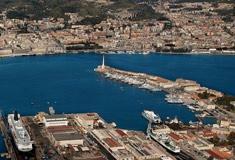 Catania Airport Transfer is a private transfer company based and developed in Catania and Taormina. Catania Airport Transfer is specialized in door-to-door transfers at fixed prices from Catania airport, Catania city and Catania port to any destination and resort in Sicily, such as Taormina, Giardini Naxos, Letojanni, Siracusa, Noto, Milazzo port, Messina, Palermo, Capo D’Orlando, Verdura Resort. 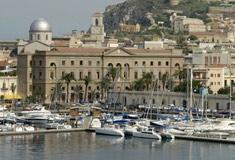 By booking with Catania Airport Transfer, you will have the guarantee that we will manage personally your Catania transfer, from booking to transport, without any intermediaries. All our Catania transfers have fixed prices and are all inclusive, therefore they are not affected by traffic, duration of the trip and different routes. Our Catania taxi prices are the most competitive in the airport transfer market, especially compared to the high level of service. Our professional drivers will wait for you holding a sign with your name at the arrival lounge of Catania airport, they will meet and greet you, will help you with your luggage and will drive you safely to your destination in Sicily. Our manager, Mr. Luciano, will constantly monitor the status of your flight, so that if your flight is delayed, your reservation will be automatically updated according to the new flight arrival time. Catania Airport Transfer offers a wide range of luxury vehicles to meet all your travel needs, from sedans to minibuses and buses for large groups. All our vehicles are equipped with all kinds of optional to guarantee the maximum comfort and to transform a simple transfer in an unforgettable travel experience. 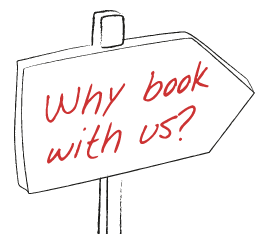 Booking on our website is easy, fast and safe. Thanks to the SSL technology, all the information entered will be encrypted before reaching our server. After completing the booking procedure, you will receive an email with the driver’s phone number and all the information about the meeting point. 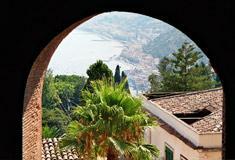 We apply the best prices for Catania airport transfers to Taormina. 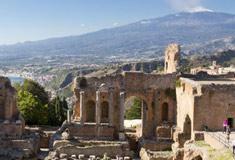 During your visit to Sicily, you will have the possibility to get one of our Catania or Taormina Sightseeing Tours. 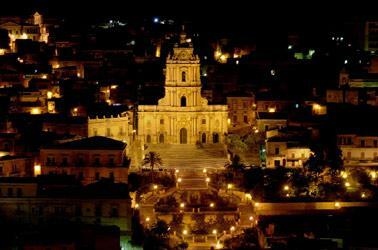 During your stay in Sicily why miss the chance to experience one of our amazing tours? We offer a wide range of tours from the Baroque Sicily to the Etna trekking, visit our page to discover more about our sightseeing tours and make your instant quote.